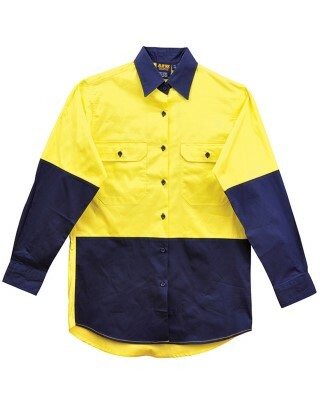 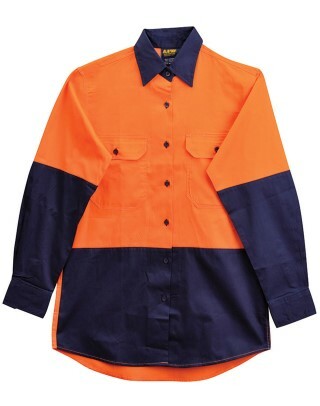 Fabric:155gsm - 100% Cotton Twill. 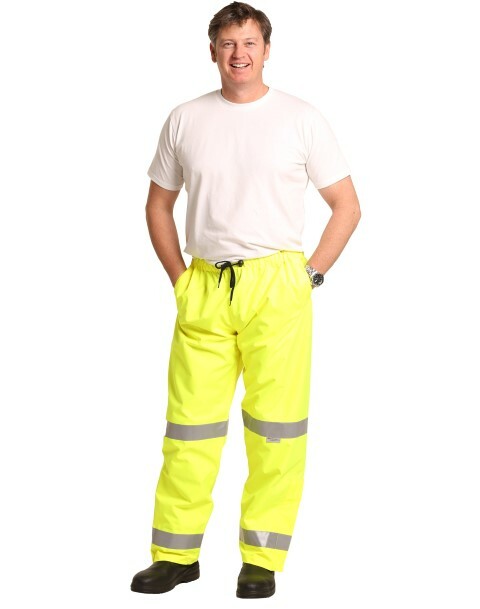 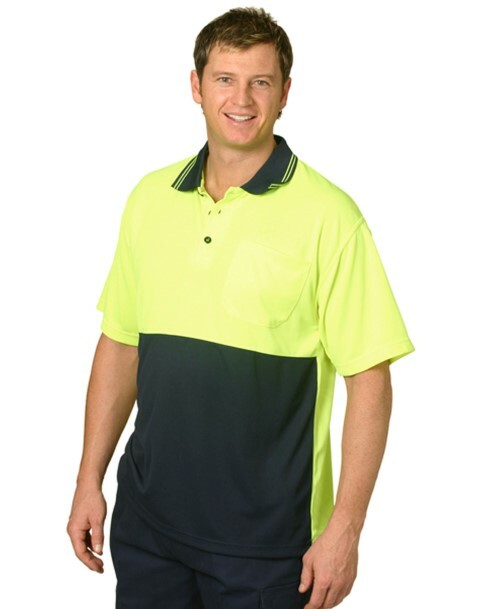 Description: Under arm and yoke cotton mesh ventilation and 2 flap pockets. 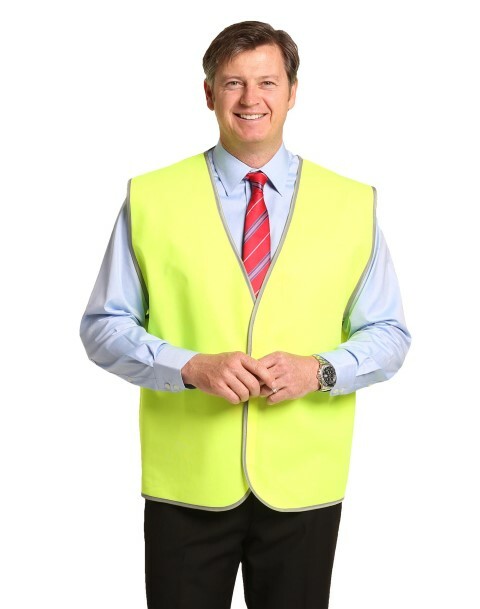 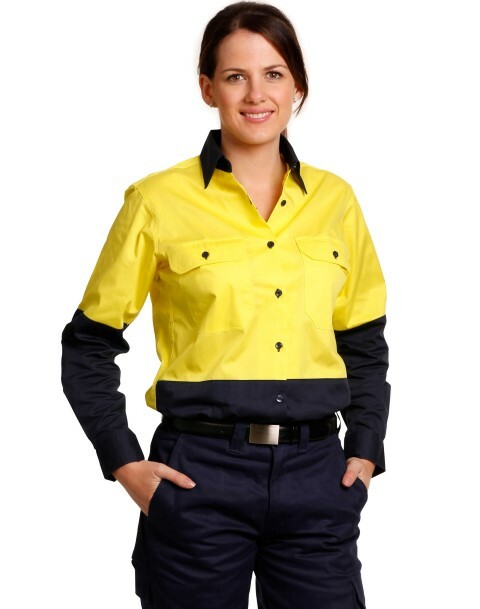 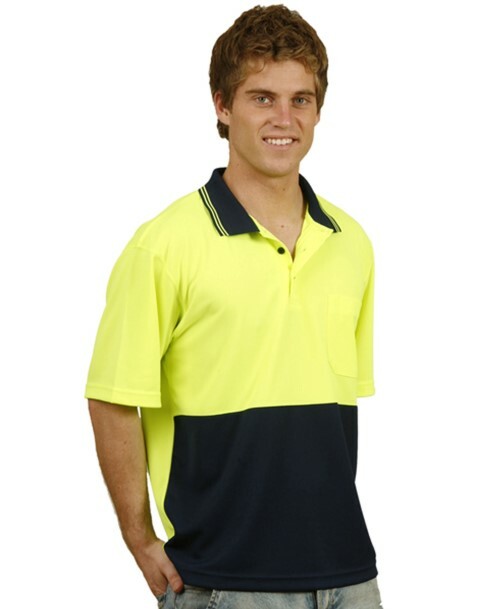 Conforms to AS/NZS 4602.1:2011 Class D, day use safety wear with UPF rating 30+.